Cashew plant (Anacardium occidentale L.) is of great socioeconomic importance for several tropical countries. The kernels are delicious and nutritious and rank third in the world nut market. The manual processing of the nuts provides a means of livehood for many unskilled workers. The shell oil is used for lamination, paints, and varnishes. The cashew tree generally considered to be native of the savannas of Columbia, Venezuela and the Guiana. 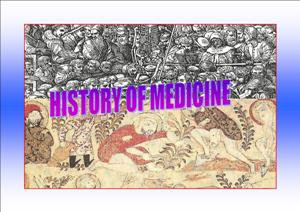 The plant was introduced into South America west of the Andes, Central America, West Indies and then to the East by early travelers. The cashew tree is an evergreen perennial that may grow as high as 15 m. When growing under favorable conditions and unharmed by pests, the stem is erect, the canopy symmetrical and mostly umbrella-shaped. Though many parts of the plant are used medicinally, cashew nut is chiefly a food - after removal of its toxic lining. There is no doubt that the nut is the most important product of the cashew tree. Cashews are always shelled and roasted before selling. Unsalted cashews are loaded with monounsaturated fats, good for protecting the heart. 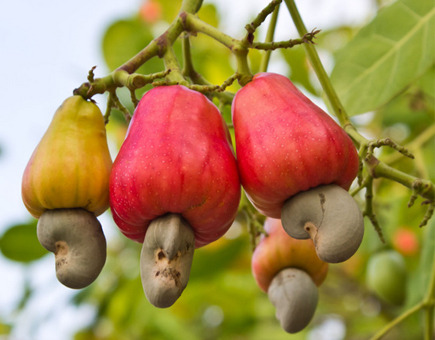 Its fruit also called as cashew apple, may be eaten raw, preserved as jam, made onto a beverage, or fermented into a wine.